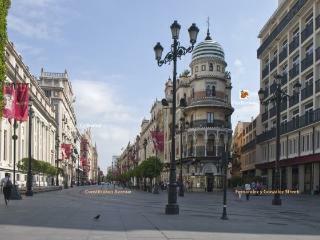 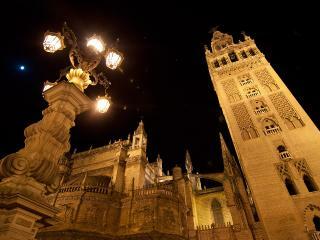 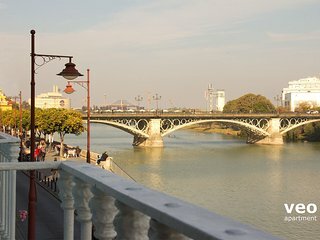 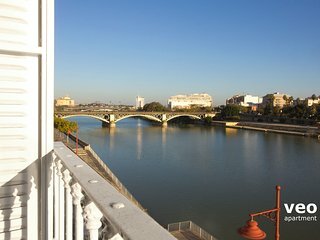 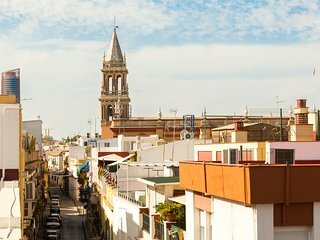 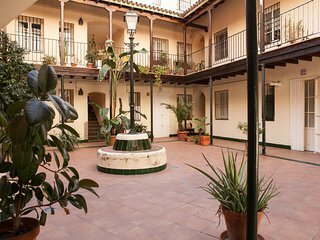 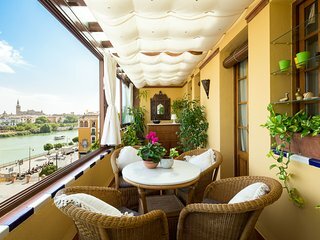 A perfect place for a short visit to the heart of Seville. 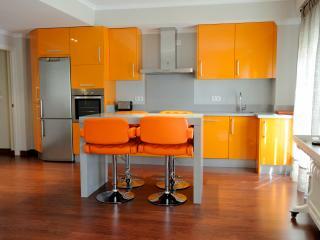 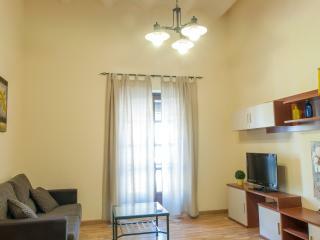 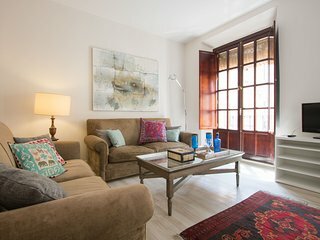 Lovely and beautifully presented apartment. 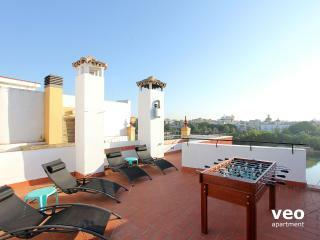 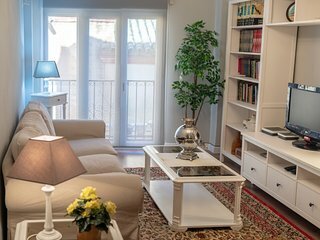 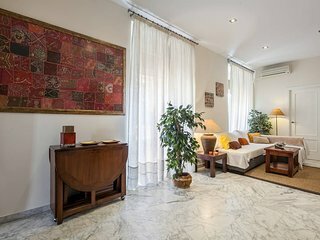 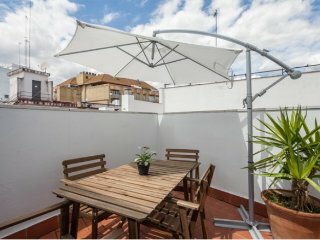 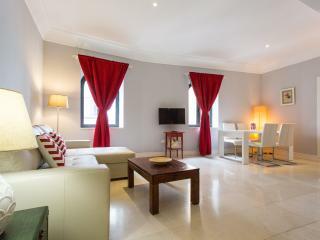 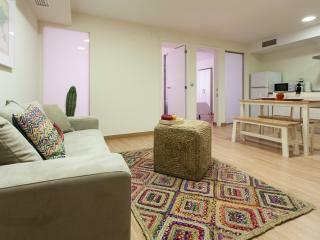 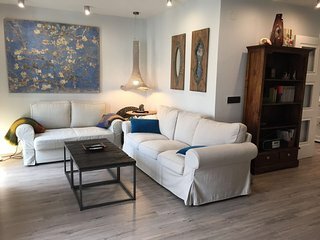 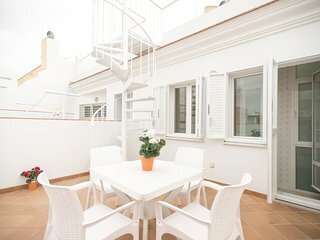 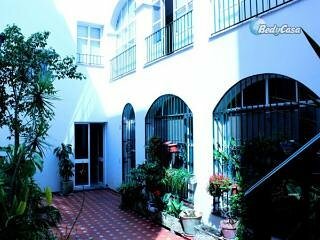 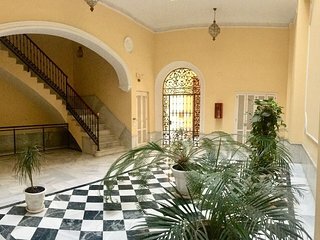 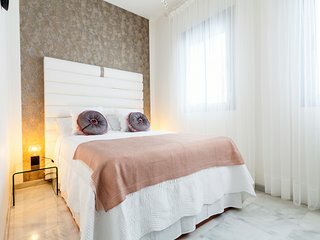 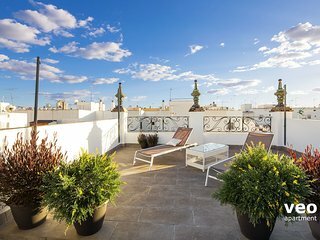 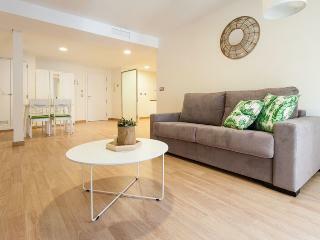 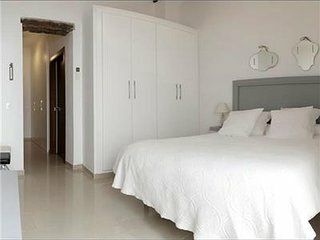 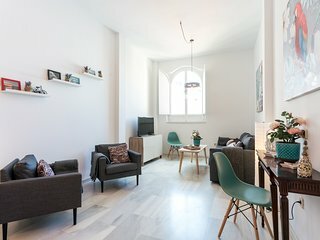 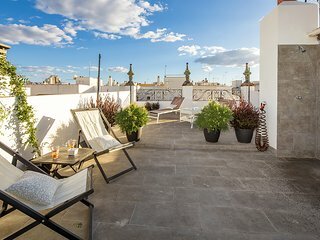 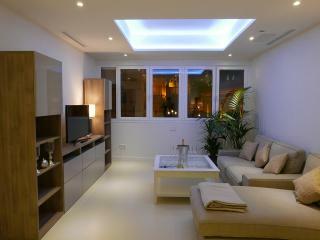 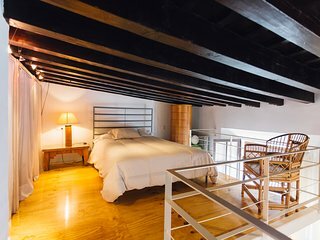 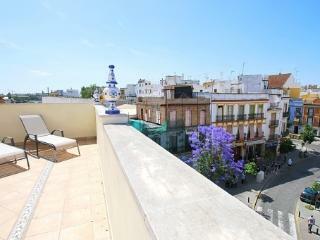 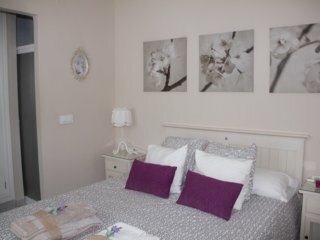 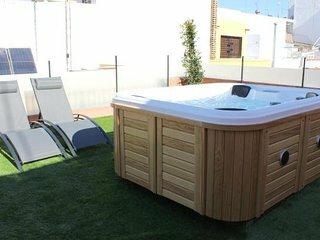 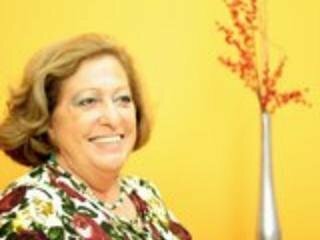 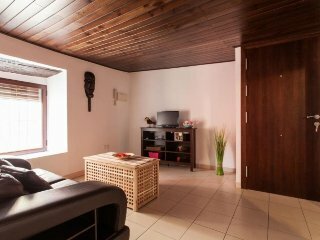 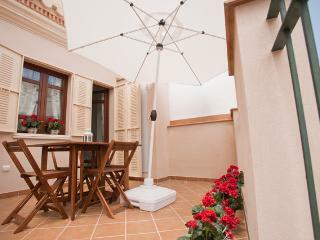 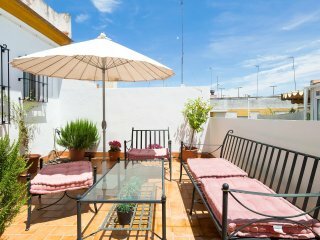 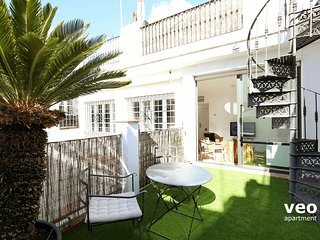 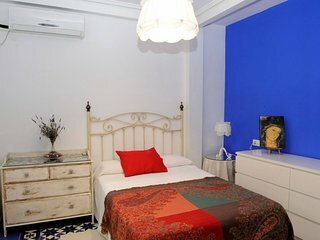 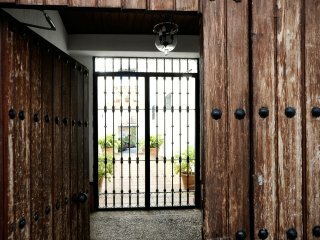 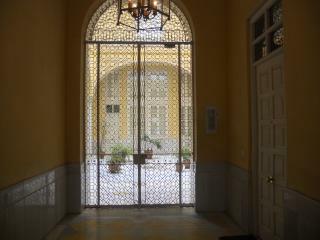 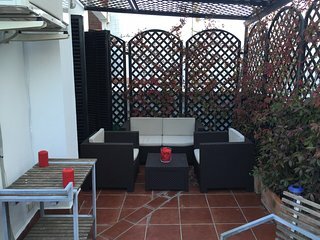 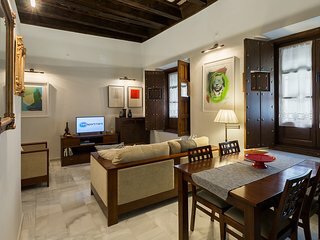 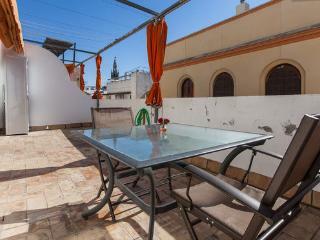 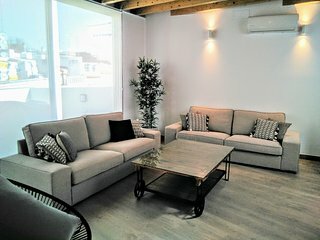 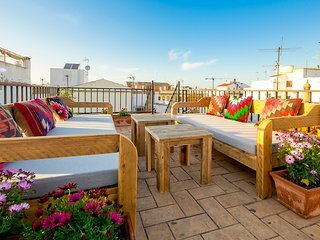 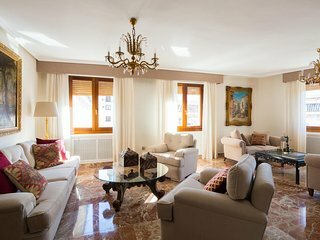 Easily accessible for Central Seville with great roof terrace and view of the skyline.